How are we going to make this the summer that you've always envisioned? 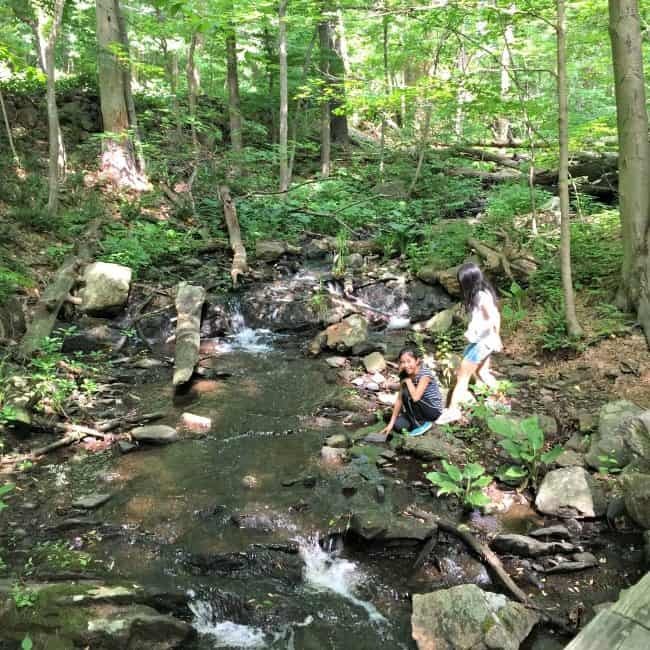 The one where the kids aren't bored, and you are relaxed and actually enjoy the extra time that you get to spend with them (whether or not you are hosting your own DIY summer camp!)? Well, with a PLAN of course! (‘Cuz you know- I am ALL about the plan!). 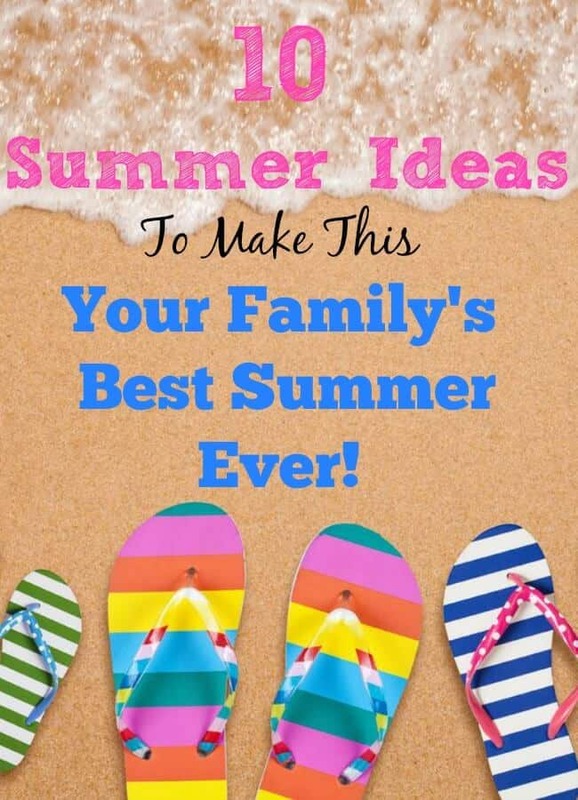 Which is why I've pulled together 10 summer ideas to make this summer- your family's best summer EVER! #1. Make it the best summer ever by planning something BIG! And by big, I don't mean a huge, exotic trip to somewhere on the other side of the globe (although if you can swing that- by all mean, go for it!). Something big is in the eyes of the beholder- and the “beholders” in this case are your family. So if it would rock their world to go to a major league baseball game, then make this the summer that you do it. 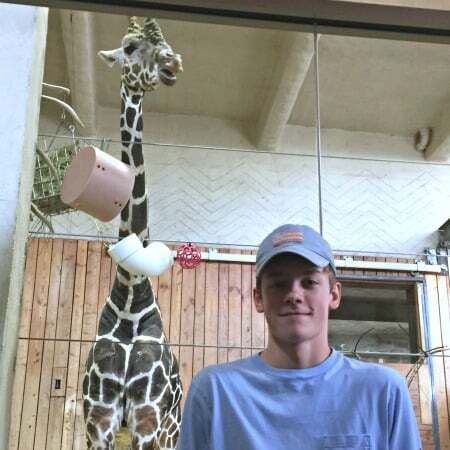 If hand-feeding a giraffe is on your 8-year old's wish list, then find a zoo that offers this even if it means driving to another state- and cross that item off of her list! Ask yourself when my child returns to school in a few months if I made him or her a t-shirt that features this event, would they be SO excited to wear it and show it off to their friends? Now I realize that not everyone is the outdoorsy-type. And I am well-aware that in many parts of the country, summer is just too darn hot to be spending any significant time outside. But summer and outdoors goes hand in hand- so challenge yourself to find a new way to enjoy Mother Nature with your family. Head to a park in another town that you've never visited and try a hike there. Never gone geo-caching before? Then grab your phone, download the app, and give it a try. Are your kids finally ready to tackle a bike trail with you? Then go for it. And even if they are quite young- find a new zoo or a new park to visit that you've never tried before. They will be intrigued by the change of scenery, and it will do you a world of good to try something new! I love to cook, but I don't always take the time during the school year to cook with the kids. But tweens love to get involved in the kitchen! Not sure where to begin with your kids? 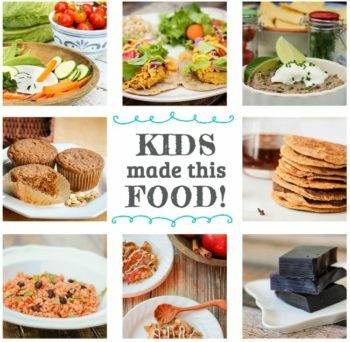 Then try this Kids Cook Real Food online course (affiliate link)! We did the Advanced Level Curriculum as a family over the summer last year. There are eight separate lessons- complete with video instruction, recipes, shopping lists and more! And now that we're “graduates,” I am looking forward to having my kids be in charge of dinner a few times a week this summer! I love to create things with my kids- but during the school year, it is nearly impossible to set aside the time to do this. I can't wait to start crafting some of the cool ideas that I have pinned to my MomOf6 Pinterest boards all year long. And even when we travel, I plan to get my “craft on” with my kiddos by packing along some of the craft kits that they have received as birthday presents this year that we still haven't even opened yet. Most of them come with everything included in the kit, which makes it the perfect thing to take along as a vacation boredom-buster! I always say that the summer is the perfect time to set some goals for the kids. 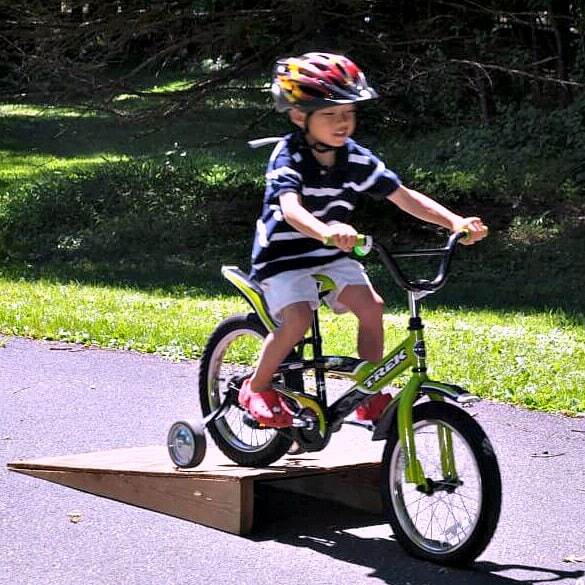 It's the time when our kids have learned to ride their bikes without training wheels, learned to tie their shoes on their own, learned how to ride a skateboard over a jump. And it's a great time for Moms to tackle something new too. What new hobby or activity have you been wanting to try? Make sure you create some time to do that this summer- it will inspire your kids to do the same! What is this doing on a list of positive things to do to make this your best summer ever? Because you need to set some guidelines and expectations for your kids up front, otherwise you will spend too much time asking them to turn off the TV or video games, do their summer reading, get their chores done, etc. And you want to have fun, and not spend your days nagging. So create no-electronics hours and make sure everyone knows what they are. Use a summer chore chart for your teens and tweens to set your expectations and hold a family meeting to share your plan. Throw an after-dinner dance party in the family room, establish a family game night, snuggle in to watch 7 of the greatest Disney princess movies each night in one week. Do something that you remember doing as a kid (or that you would have loved to do as a kid)! If you can find a book series that the entire family would love, then plan some time after dinner each night to read a chapter or two. Recently the “Harry Potter” series has made a return at my house so I know I'll be enjoying that with my tweens this summer! I say this all of the time (but don't always do such a great job of taking my own advice), but you have to make time for yourself too. If you want to stay upbeat and focused on your family, then you need to make sure that you have enough downtime too. Even if that means declaring a quiet hour in the afternoon where you can read a book by yourself, or even (gasp!) take a nap- summertime is about relaxing for you too! Serve dessert before the meal. Take a rainy day and declare it an electronics-free-for-all and a let them play their video games until their fingers fall off! Let your older kids settle in and watch all 8 Harry Potter movies back to back! Do something as a surprise that the kids would never expect (like spend an afternoon with the giraffes!). You will be their hero. Do you have any summer ideas that you would add to this list? Tips on how to make this your best summer ever? Please leave a comment and share them here! « What Dad REALLY Wants for Father’s Day! This is a fun list! Thanks for sharing with us. Good tips. Ban electronics at least a few days a week is another good tip. I completely agree- but it is hard to follow through on! Wow! Little house on the prairie, I forgot about that book series. Do kids today still enjoy it?